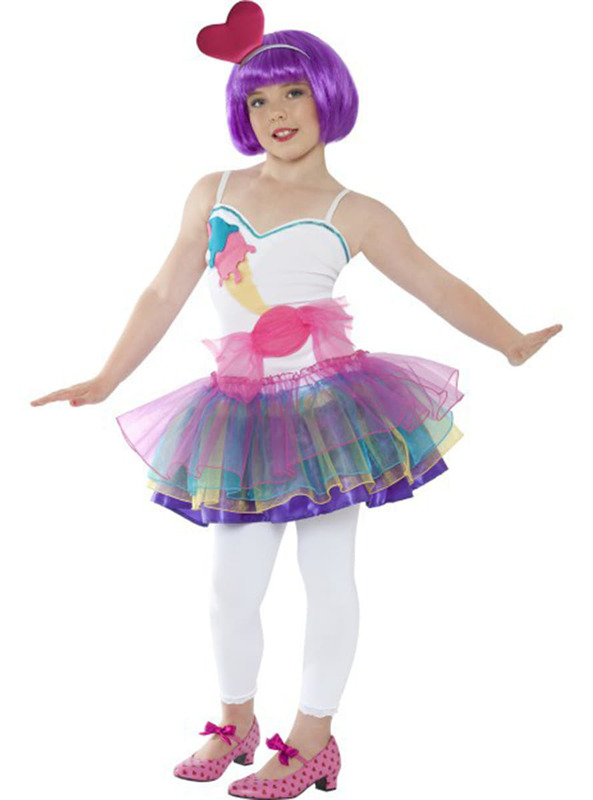 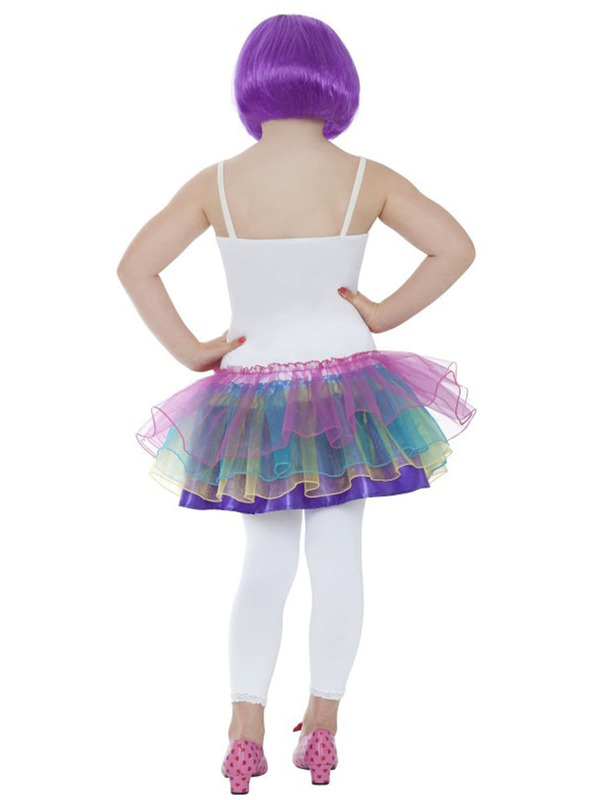 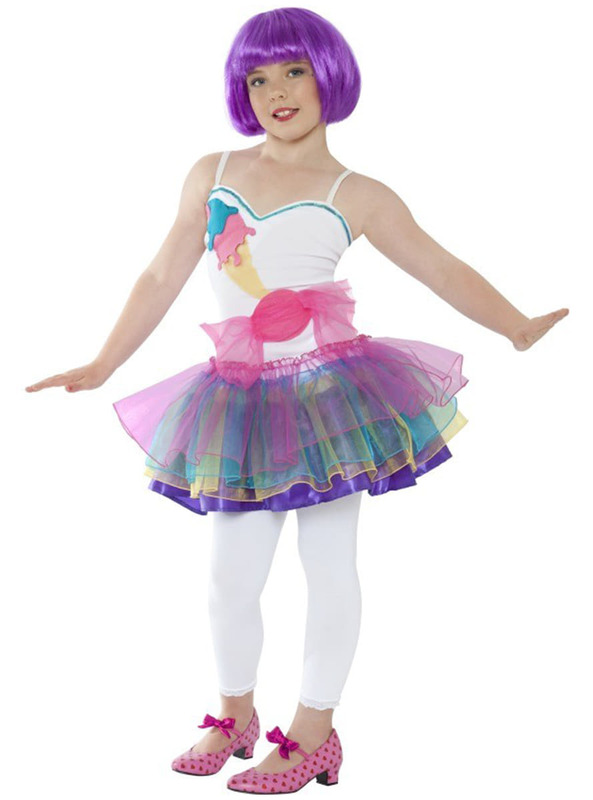 Includes a dress with a colourful tutu skirt and headband. 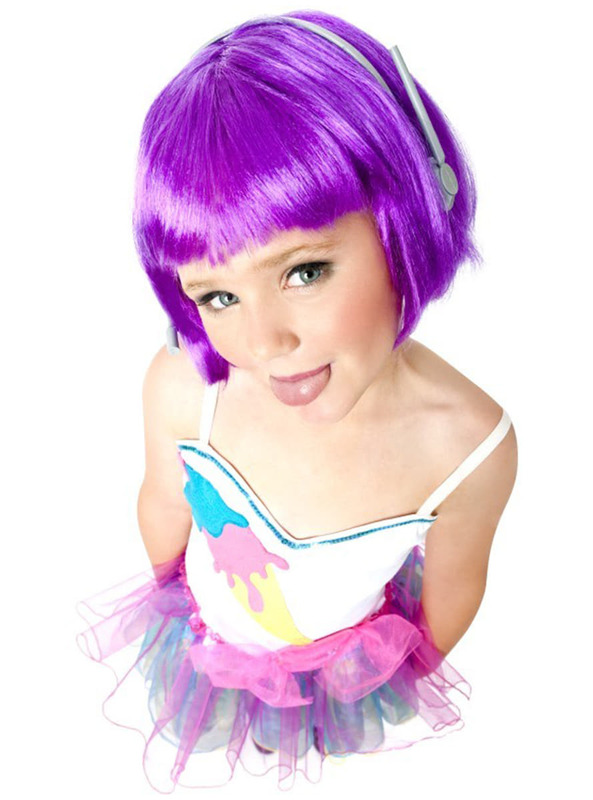 Upload your photos to Instagram with the hashtag #funidelia followed by #funidelia11703. 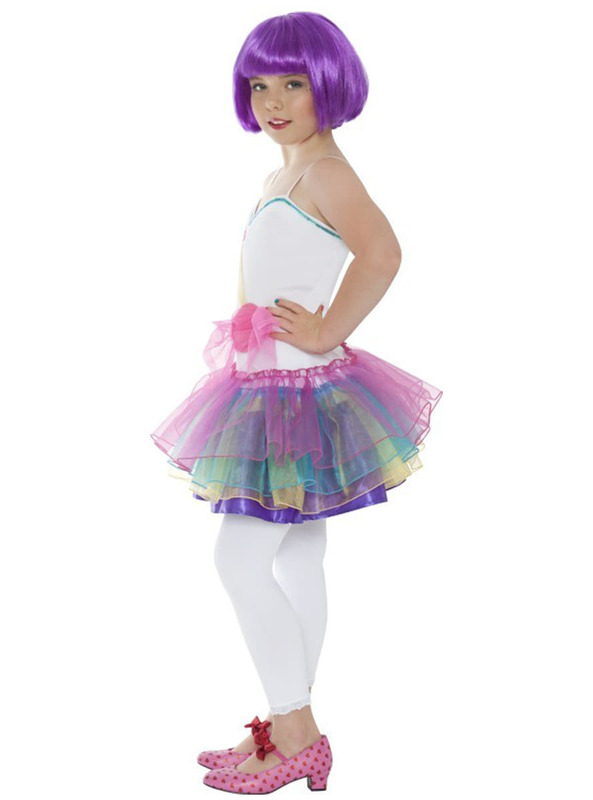 Product Rating: "Sweet As Sugar Child Costume"